I don’t mean to gloat. Really I don’t, but we had a glorious weekend over here. Since Ever turned six months and has dropped down to taking just two naps most days, it feels like we are crawling out of our baby shaped hole and now so much more free to run around town and be spontaneous with our weekends. We finally tried out the Veracruz truck down in South Austin Saturday morning. There was a 55 minute wait to get tacos, but that Migas taco was worth every minute. Afterwards we went down to the plant shop and started plotting out our backyard plans. The weather has been creeping into the seventies around here which has me dreaming of lazy summer afternoons spent outdoors! 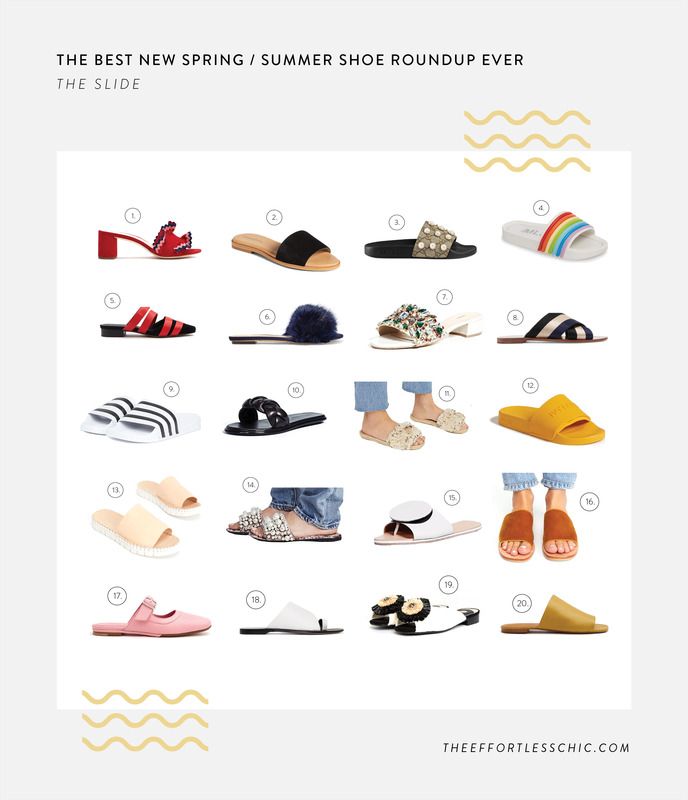 Speaking of spring and summer, a crop of new shoes are popping up in stores and they’re giving me all the feels. I actually spent a little time organizing my closet this weekend and as I stacked pairs of sandals and sneakers alike on shelves I realized that I almost never regret a shoe purchase. I wear them so frequently and for years to come. Plus, they can totally make a simple look feel extra. With that said, I have a feeling I’ll be shopping from this list over the coming months. 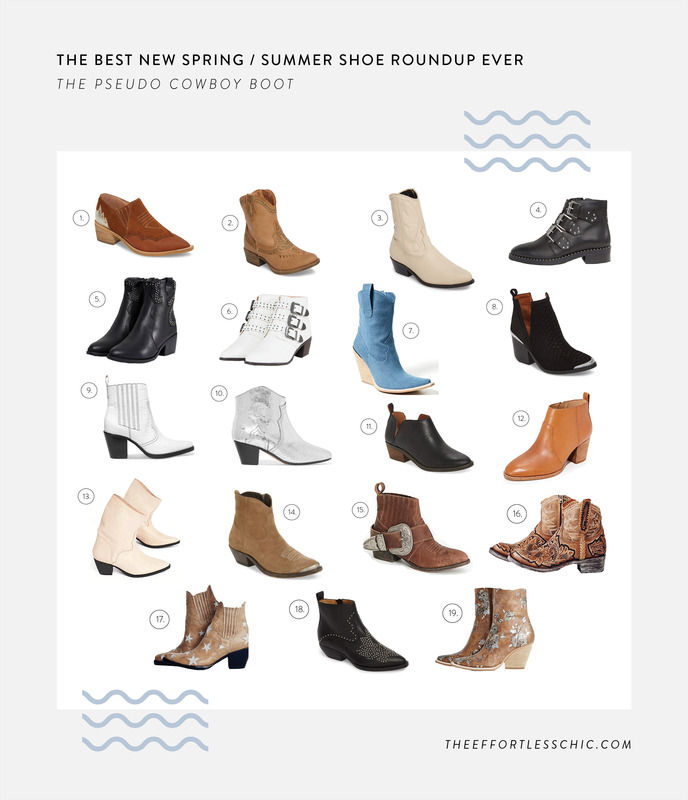 Without further ado, here’s the three biggest shoe trends we’re seeing for spring / summer. What are you into right now? Need to get some slides and kitten heels!! Love your picks!! Thanks Jennifer! 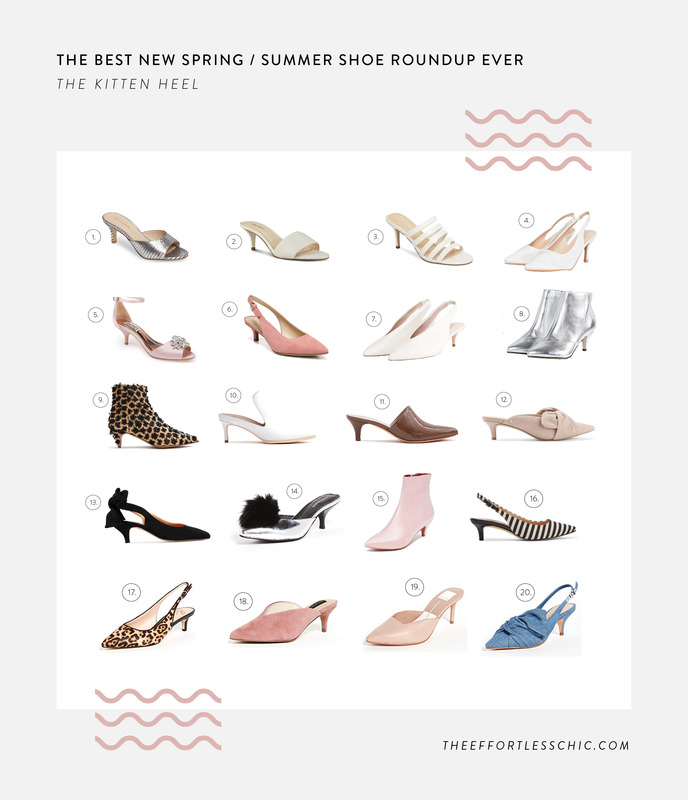 Kitten heels are on my list too! Yes me too! I was reluctant at first because I have been so into block heels but now I’m really feeing this one! 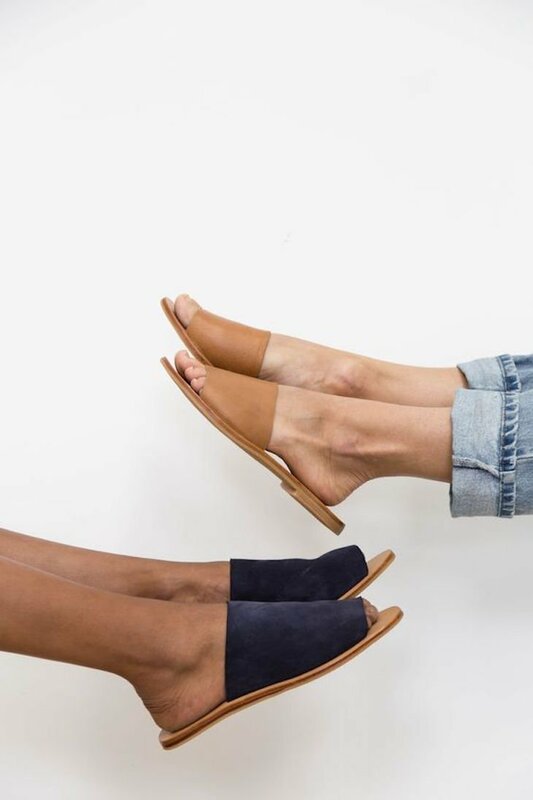 Who make the navY suede and tan slides in the very first picture? I didnt see them in the list of slides you provided.